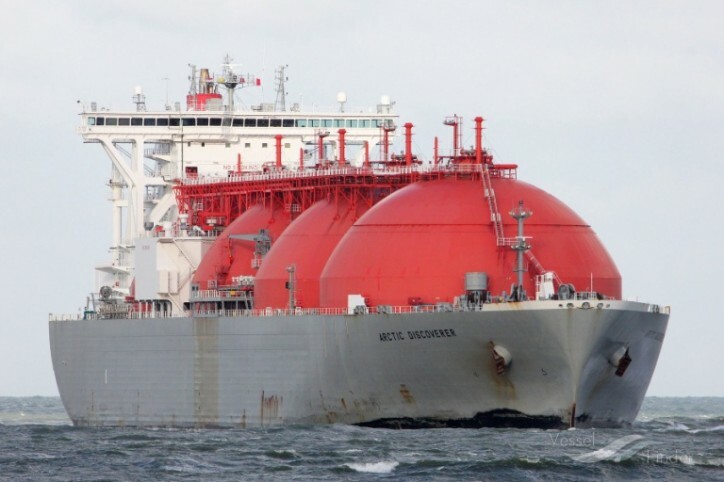 Liquefied natural gas will come to Poland from Norway on March 21, 2019. This is the twelfth spot delivery to the President Lech Kaczyński LNG Terminal in Świnoujście since the facility started its operations. The cargo was purchased from Equinor (formerly Statoil). Methane carrier under the name Arctic Discoverer transports approx. 63 thousand LNG tonnes, which after regasification equals to approximately 84 million m³ of natural gas. Liquefied natural gas was loaded in Snohvit liquefaction and export facility in Norway located by the Barents Sea. In contrast to long- and medium-term contracts concluded by PGNiG, spot deliveries are single deliveries realized under short-term contracts. “The specifics of spot transactions is that we seek attractive purchase opportunities from loads available on the global market. Good trade relations with our partners that had been established by our LNG office in London are helpful in this matter. PGNiG is already recognizable on the global LNG market as a credible brand and an increasingly active trader,” commented Maciej Woźniak, Vice-President of the Management Board of PGNiG SA for Trade. In recent months spot deliveries for PGNiG came mainly from the USA and Norway. The upcoming delivery from Equinor will be the fourth LNG spot cargo this year, the seventh delivery of LNG to Poland in general in 2019, and 54th delivery since launching of the terminal in Świnoujście.